During the 2013 edition of the IPL, Rajasthan Royals players S Sreesanth, Ajit Chandila and Ankeet Chavan were arrested in a midnight operation by the Delhi police for alleged spot-fixing in the IPL. All three were slapped with life bans by the Indian cricket board, but the Supreme Court Friday lifted the ban imposed on Sreesanth. The court has directed BCCI to reconsider the punishment within a three-month period. 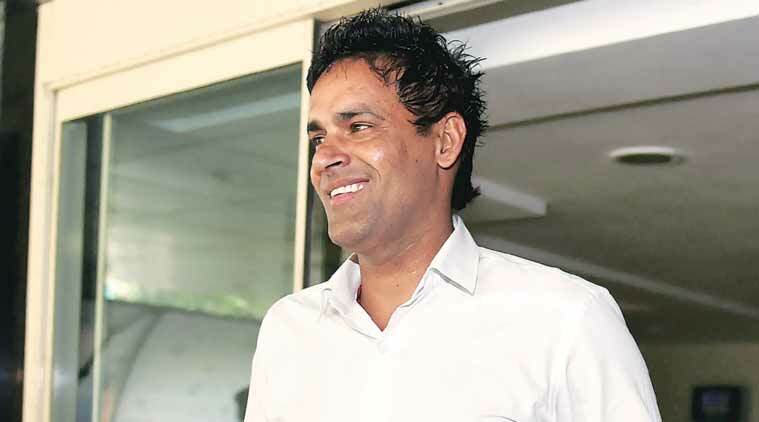 The 35-year-old cricketer will get an opportunity to be heard by BCCI’s disciplinary committee on the quantum of the punishment, the court further ruled. The court also clarified that its order shall have no effect on criminal proceedings pending against S Sreesanth. But what happened to the two other players? The off-spinner started his career in Haryana, plied his trade in Delhi’s club cricket, before finally getting a delayed taste of success with Rajasthan Royals in the IPL. Chandila’s first-class career was brief, having played only two Ranji matches for Haryana. Even when picked for the IPL, he had a quiet time with Delhi Daredevils in 2011. A hat-trick in the 2012 season put him in the spotlight. After his arrest in the 2013 case, Chandila featured prominently in the Delhi Police Special Cell’s 6,000-page chargesheet on the case. The chargesheet contained transcripts of several telephone conversations taped during the investigation in which Chandila is heard allegedly conversing with alleged bookies and other players. All the three cricketers were charged under the stringent Maharashtra Control of Organised Crime Act (MCOCA) for their involvement in the alleged spot-fixing racket, which the police claimed was linked to fugitive gangster Dawood Ibrahim. However, Chandila was acquitted by a Delhi court which dropped the MCOCA charges against him. In 2016, the BCCI held the cricketer guilty of corruption and banned him from playing cricket for life. “Chandila is held guilty of misconduct and corruption within the Articles 2.1.1; Article 2.1.2; Article 2.1.3; Article 2.1.4; Article 2.2.2; Article 2.2.3; Article 2.4.1 of the BCCI Anti Corruption Code and is banned for life from playing or representing cricket in any form or to be associated in any way with the activities of the Board or its Affiliates,” a BCCI release said. Having risen through the ranks in Mumbai’s cut-throat cricket circuit, Ankeet Chavan had finally cemented his place in the Ranji Trophy squad with a string of consistent performances, including a sensational spell of 9/23 against Punjab. 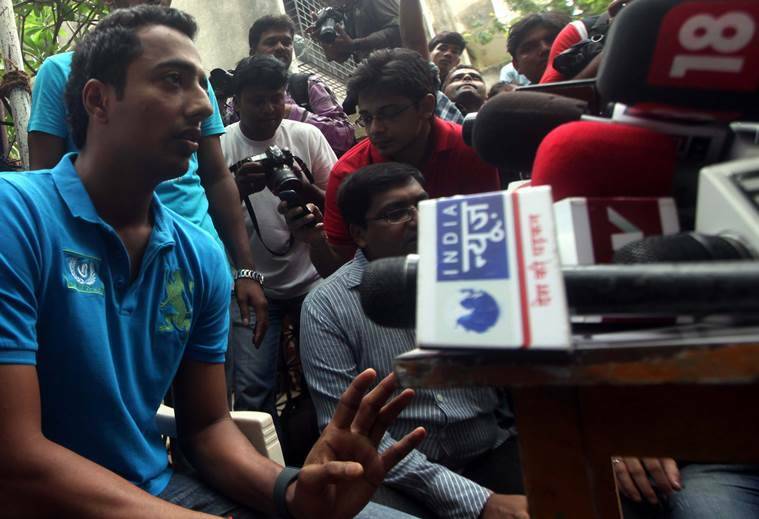 For Chavan, the spot-fixing allegations couldn’t have come at a worse time — he was scheduled to get married in a fortnight. 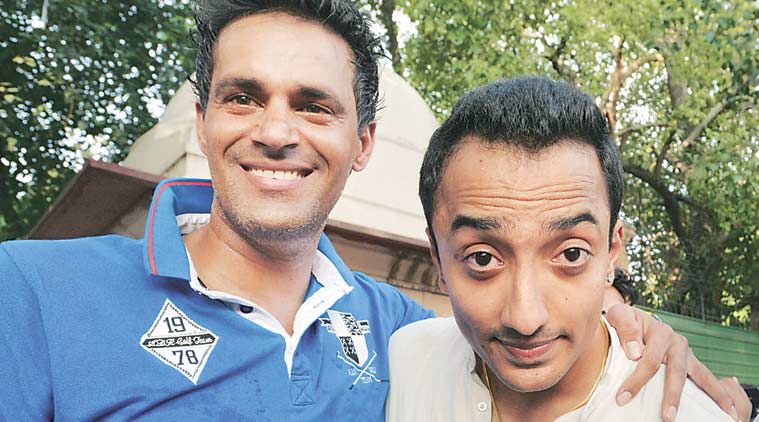 He finally did get married after being granted bail by a court, but most of his Mumbai teammates stayed away from it. In September 2013, the BCCI banned him for life from cricket. Despite all the charges being dropped against the cricketer, the Indian cricket board refused to revoke the ban that had been imposed on him.